In this post we will discuss 5 tips about storage, corporate storage in particular. 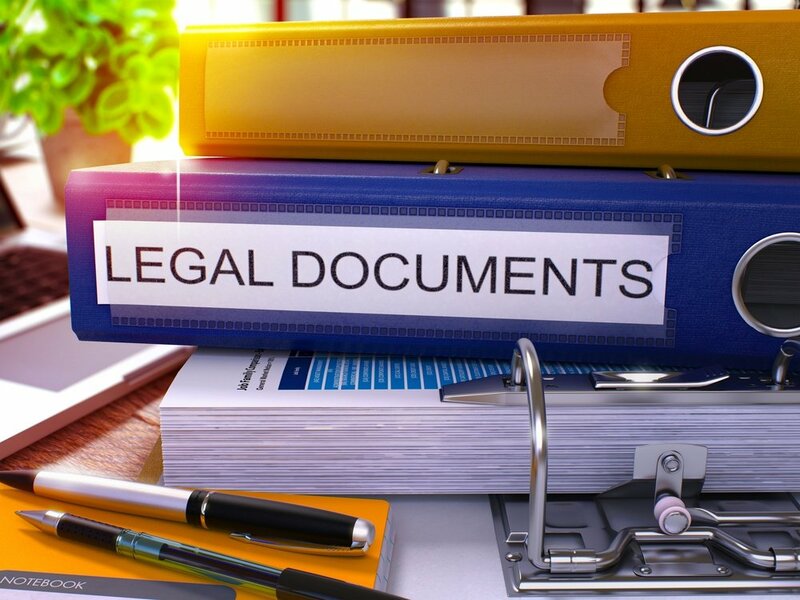 Many organizations rely on physical forms of data – financial reports, medical records and human resource files and are required by law to preserve the documentation. Even a small business can be overrun with cases of archives they must keep. For larger companies with more employees and customer interactions the burden is even greater. No matter the size the critical nature of archival management is equally shared. 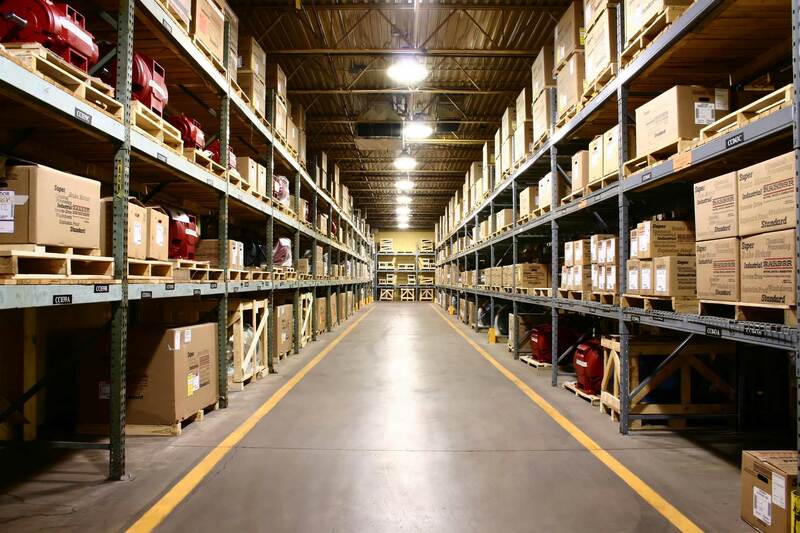 Below we share pointers on storage, that separate Victory Archives from other storage companies in the Washington DC region. 1. How will corporate storage help you reduce expenses? Believe it or not, putting your records in a filing cabinet over at your office will cost you $14.00 on average per year. 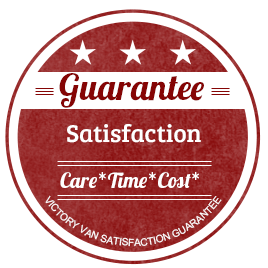 Storing the same records you had in your filing cabinet with Victory Archives will dramatically cut that cost to as little as $1.65 a year. This is a massive savings of 60-70%. With millions of square feet of storage space in multiple locations around the DC region, our clients all benefit from multi-tenancy. This model allows our corporate customers save annual square foot office space rent. 2. Does the facility use the most advanced technology? Victory Archives continues to invest in state of the art facility technology like the O’Neil Barcoding System. The O’Neil system provides for an efficient and easy way to store, secure, refile, and retrieve records. Victory Archives has a system for secure document storage that utilizes a 24-hour video surveillance system, alarm services, and even a Halon 1301 system for the suppression of fire. 3. Are secure vaults available? Victory Archives operates multiple magnetic media and tape storage vaults around the Washington DC region. The vault storage areas are equipped with a storage tracking system for adjustable tape and all of this can be reconfigured in order to accommodate any type of tape storage you have. The vaults are then exclusively used for media storage and are not commingled with any other type of data. 4. How does the access control function? Victory Archives has a system in place that only authorizes use of data in the vaults to those who are listed on the acceptable personnel list. This includes people who are authorized to deliver the activity of the account as well as sign for any deliveries. 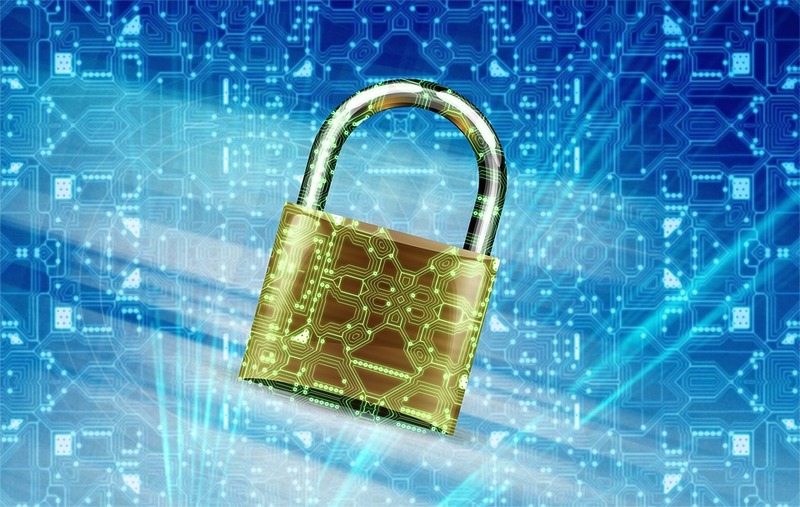 This will ensure that your data is always kept at the highest level of security and that there will be no way of intruders or unacceptable personnel stealing or manipulating your data. For large physical data locations, it’s best to go with operations that treat their employees well. The employees are the backbone of the entire organization, so why shouldn’t this extend to the actual ownership of the company? 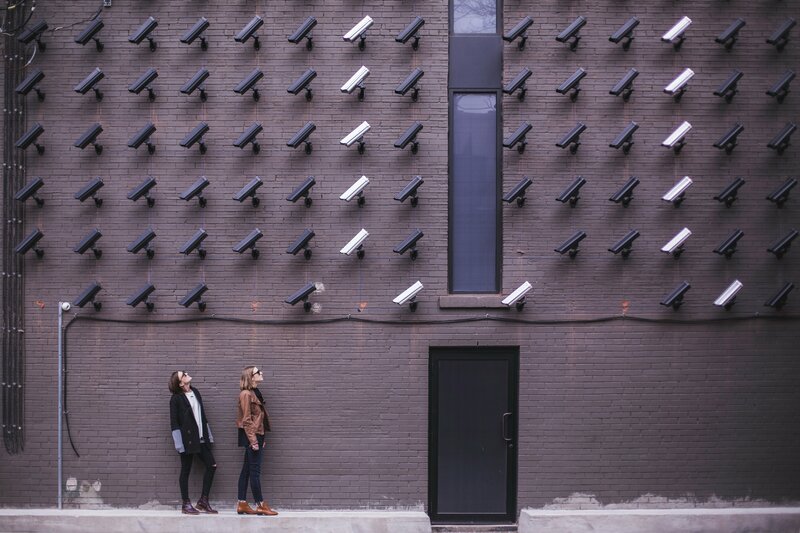 By working with an employee-owned and operated physical data storage site, you’ll be working with people who have a vested interest in the security of your data. Baltimore and Washington DC regions. 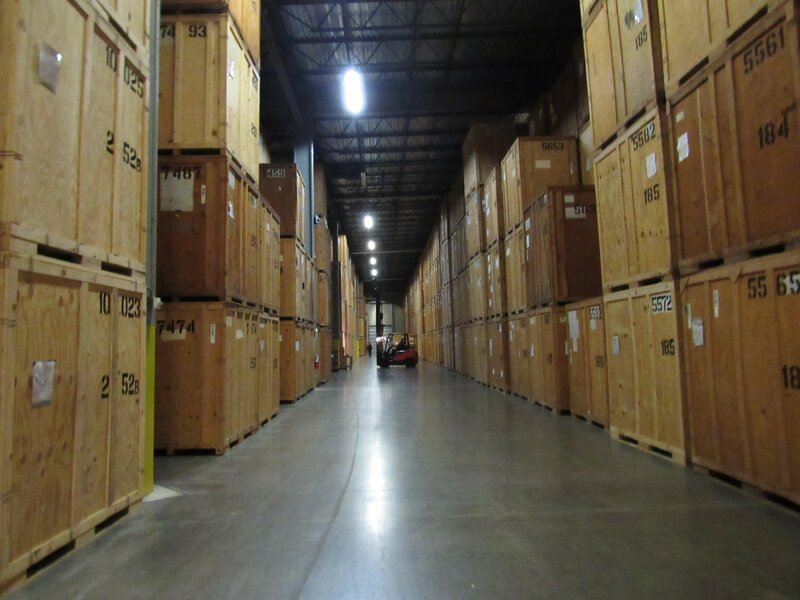 You’ll find that our storage facilities meet or exceed the standards set forth by the Professional Records and Information Management Association. Learn more about our storage solutions call us today.